Analytics and monitoring for your website. You’ve finally launched your new website. Everything is in place to ensure success. Now that you have potential customers visiting your website how do you ensure that they are finding the information they need? 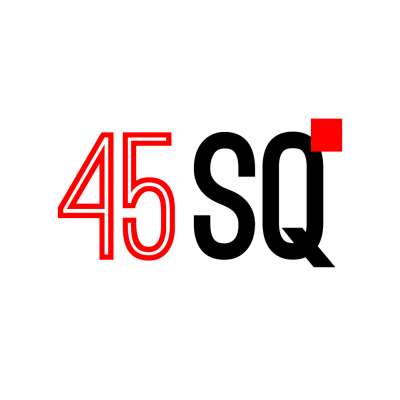 At 45Squared we build in analytic platforms like Google Analytics and Facebook Pixel to every site we manage. Not only do we set everything up for our customers, we also help them understand the metrics that are being reported. We consolidate all of this information to help our customers make decisions about advertising, marketing, content creation and website improvements. Look no further for a team to monitor and report back on your website! What reporting do you need?